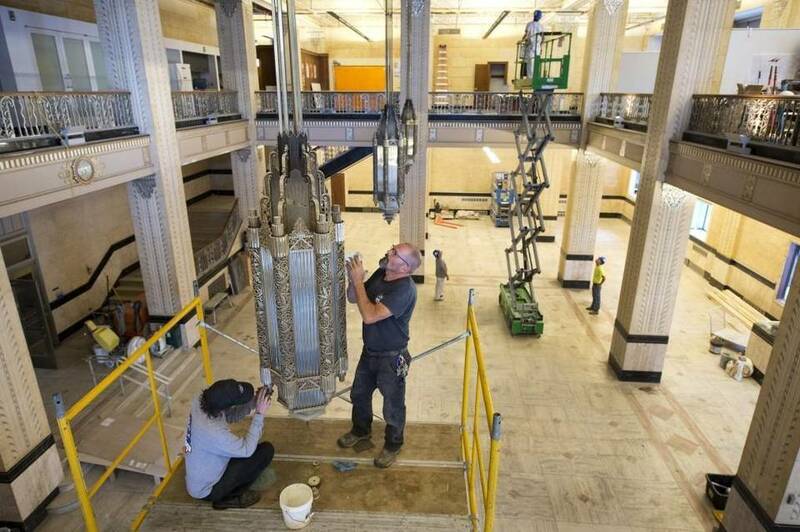 The KC Star featured the art deco restorations at the KCP&L Tower. 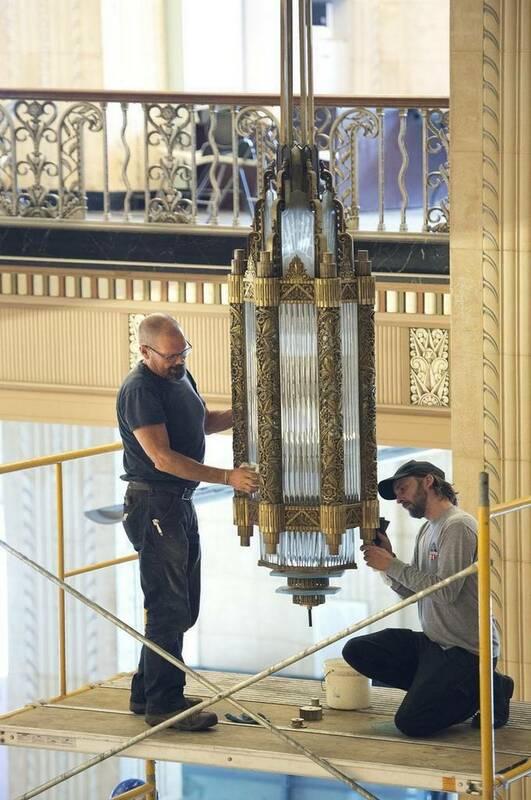 Our technicians Matt and Robert were mentioned in several photos of the online feature, “”A look inside the renovation of Kansas City’s historic KCP&L tower” from July 7 and in print on page A7 the following day. KC Restoration is thrilled to have the opportunity work on restoring the architectural treasures of the KCP&L Tower, and have our work recognized. 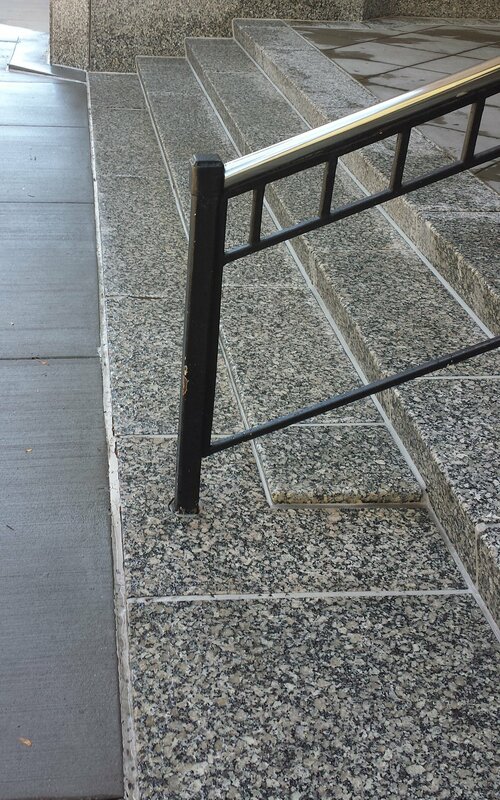 KC Restoration loves working with Gieske Custom Metal Fabricators. When one of the best metal fabricators in Kansas City and the premier provider of custom finishes works together, you get impeccable beauty and quality. Gieske manufactured these stainless steel sheets into custom wall panels for a local court building and called on KC Restoration to deliver the custom finish. 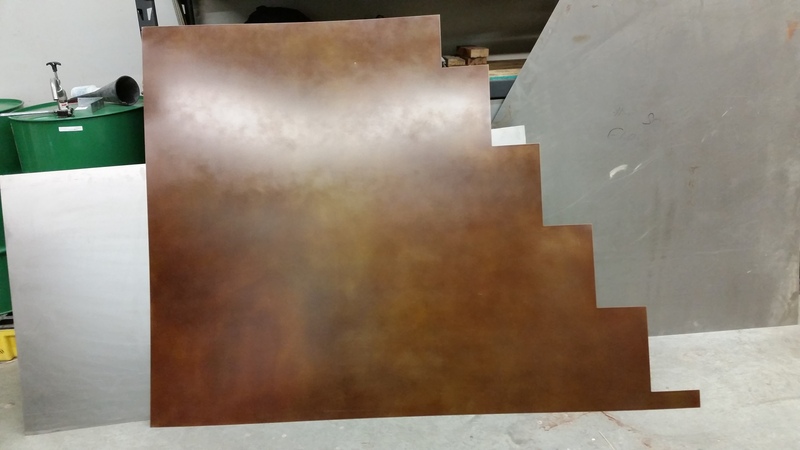 A “hot” patina was applied to achieve the “brown leather” desired by their client. Now these panels will grace the interior of the building with distinguished elegance. We’ve enjoyed our growing relationship with Gieske and hope to do even more custom work for all our clients in our brand new facility. With our new larger building we hope to deliver even more beautiful projects to our customers. 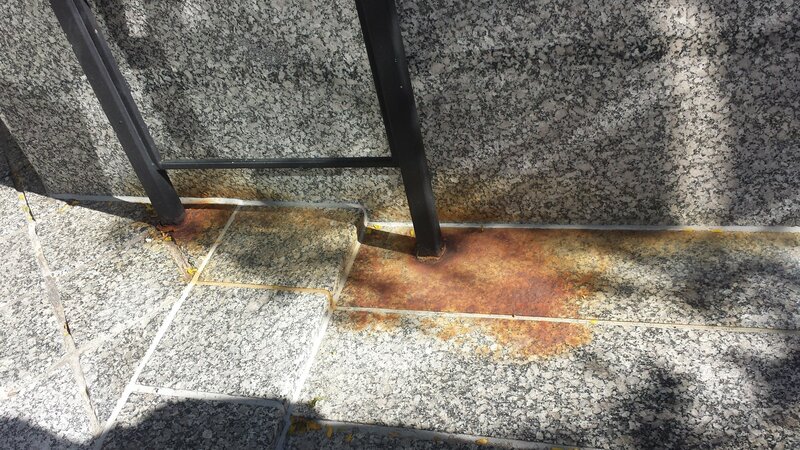 Whether metal, stone, or wood, contact us to add or restore the beauty and value of your building’s special features. KC Restoration Has a Brand New Facility! How exciting! 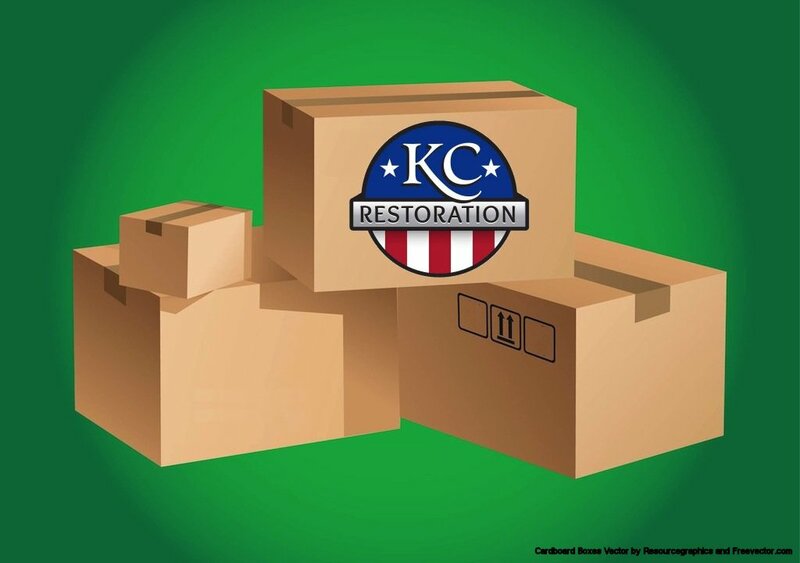 KC Restoration is now at a new location: 19915 W 161st St, Ste B, Olathe, KS 66062. We have had so much custom work coming in on a daily basis that we outgrew our old space. Our new location has twice the space, and we are ever so excited to take this next step in meeting and exceeding our client’s needs. We will still have the same phone number, so continue calling us at (913) 766-2200 for all your metal, stone, & wood restoration needs.